In his now unsealed documents, Grine seeks the unprecedented and never before granted outcome of forcing a member of the public (Tanski and The McShane Firm) to shred, return and never mention any documents that it may or may not have obtained from the lawful Right-to-Know request. No other member of the public or elected official would ever argue for such a remedy, let alone possibly attain it. If presidents Richard Nixon and Barack Obama could not manage to get permanent injunctions against the publication of the Pentagon Papers or Wikileaks, how can a county judge think he could obtain an even more drastic outcome and attack against the First Amendment? Two sitting presidents dealing with matters of national security could not get this type of relief, but a county court judge who claims that this is a matter of reputation can file his petition and get this emergency injunction granted by a fellow judge in that same jurisdiction within two minutes. That’s right; two minutes! 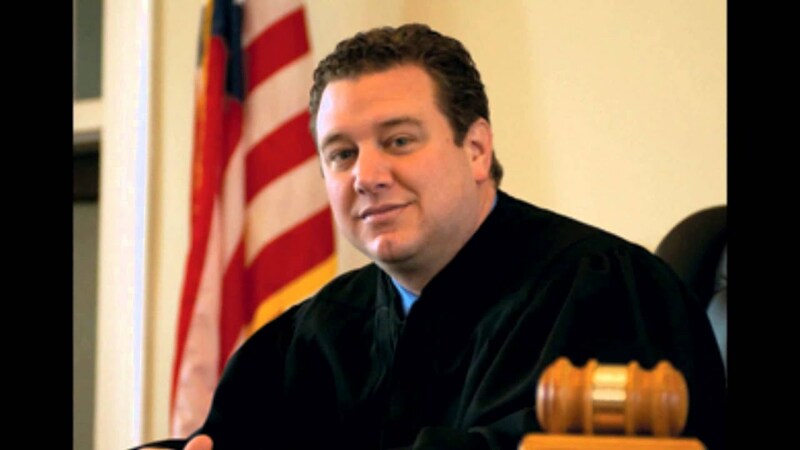 No other litigant in Centre County would get such a speedy, unprecedented result. Judge Grine. He argues that he makes is that the First Amendment should not apply to matters having to do with him. He invites another judge to decide what is “of public importance” and favors total censorship when it comes to him. Shame on him.